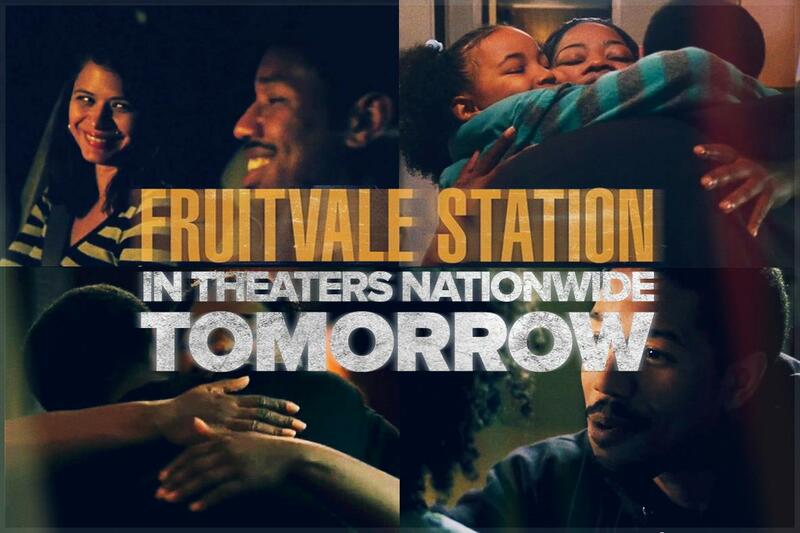 Fruitvale Station is the feature debut written and directed by 27-year-old wunderkind, Ryan Coogler. The winner of top prizes from both Cannes and Sundance is about the last day in the life of Oscar Grant, a 22-year-old unarmed black man killed by a Bay Area Rapid Transit (BART) police officer in Oakland on January 1, 2009. The coincidental timing of the film’s release near the not guilty verdict for George Zimmerman in the killing of Trayvon Martin appears to have accelerated interest in the film. At a recent media rountable in Atlanta, Coogler declined to discuss the case. Instead, he went behind-the-scenes about making the film and working with Michael B. Jordan who leads as Grant, and Octavia Spencer who plays Grant’s mother, Wanda Johnson. “I never thought she [Spencer] would do it after winning an Academy Award. She approached it with the same passion like actors that have never done anything,” said Coogler. Much like his recent talks, the film makes no attempt to politicize or racialize the tragedy. Rather, Fruitvale Station is about the immediate toll of senseless violence and the humanity of the victim.